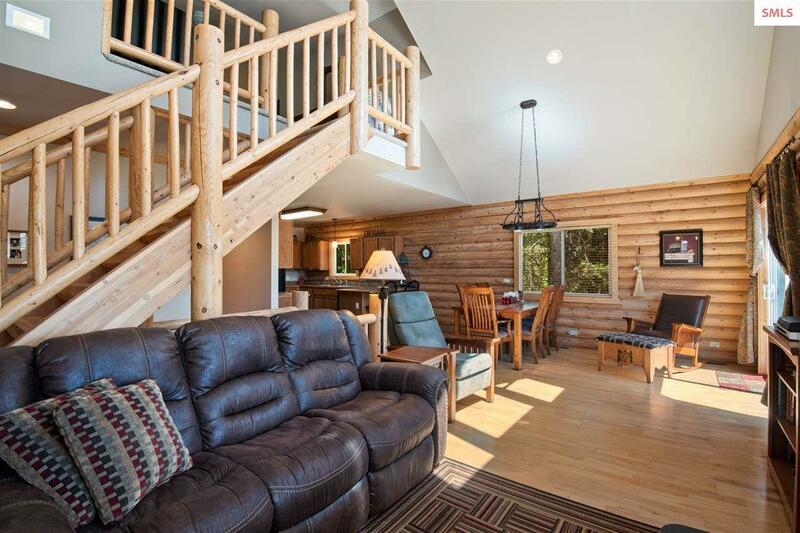 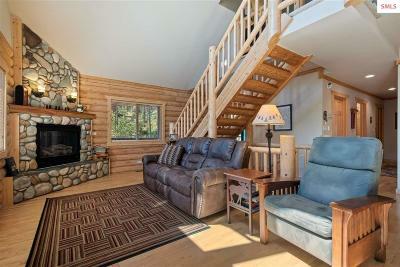 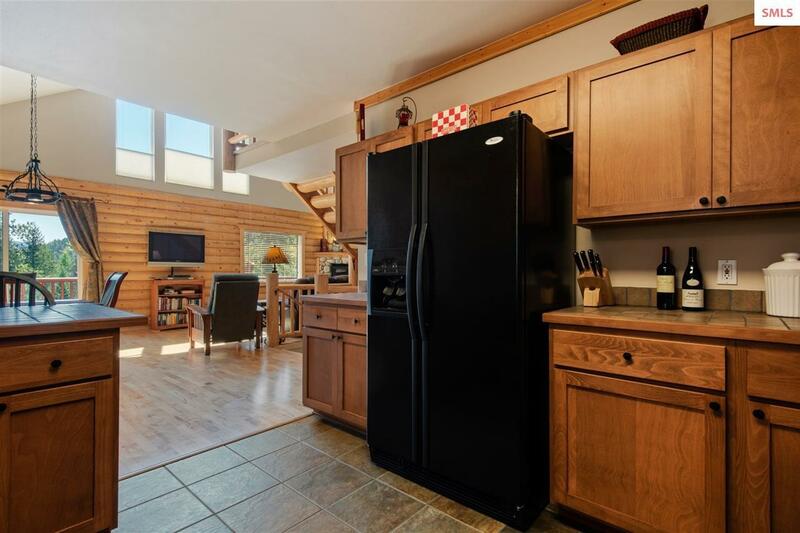 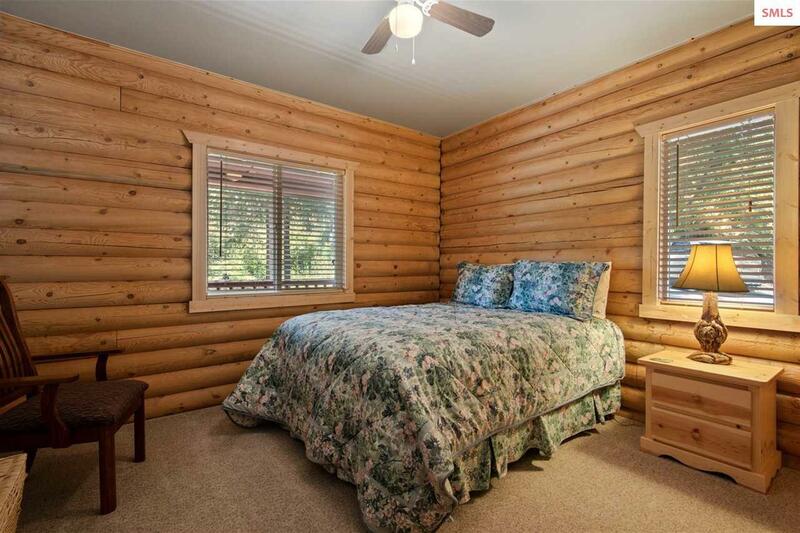 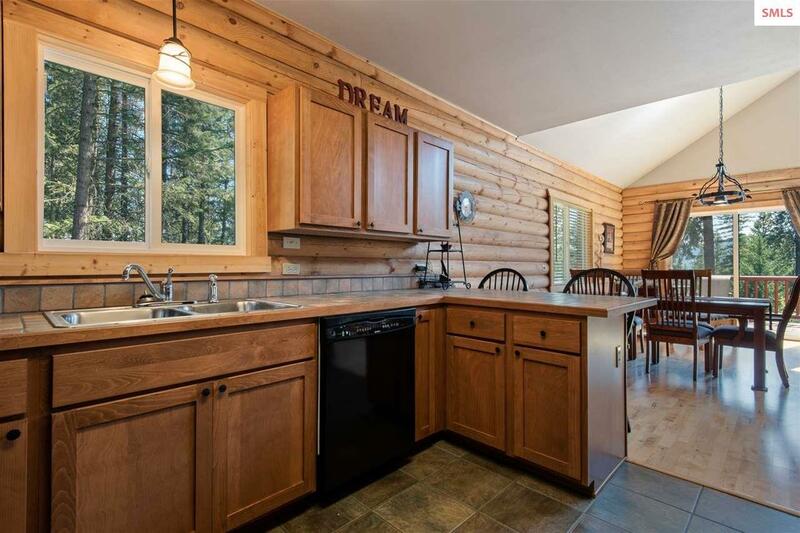 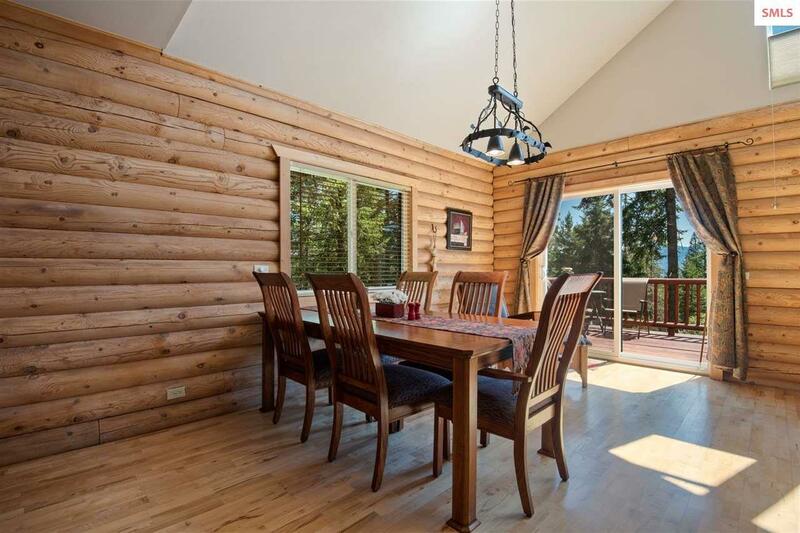 Contemporary 5 Bedroom 3 Bath Log-sided home within minutes of Garfield Bay for boat launch, lake access and amenities. 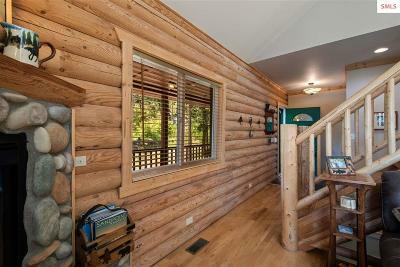 Lovely year-around or seasonal home, fully furnished, if desired. 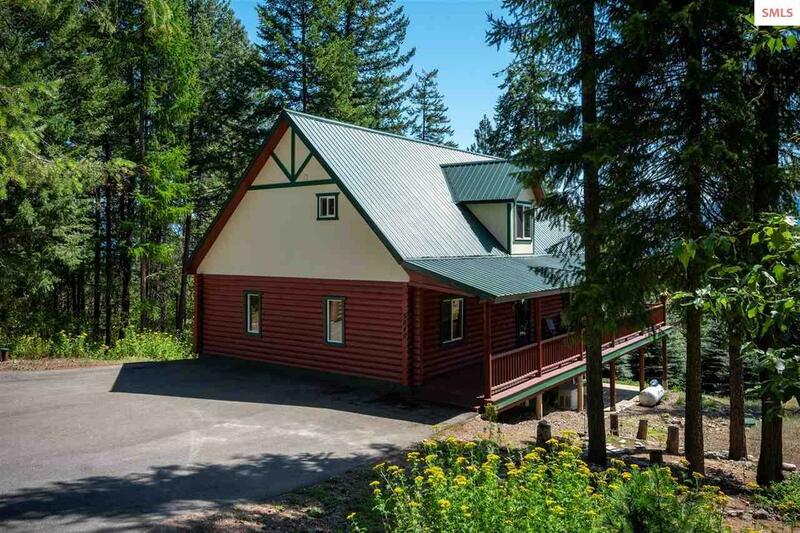 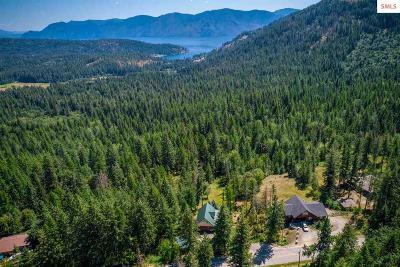 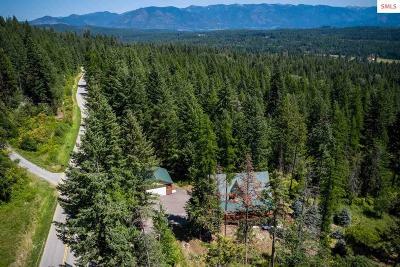 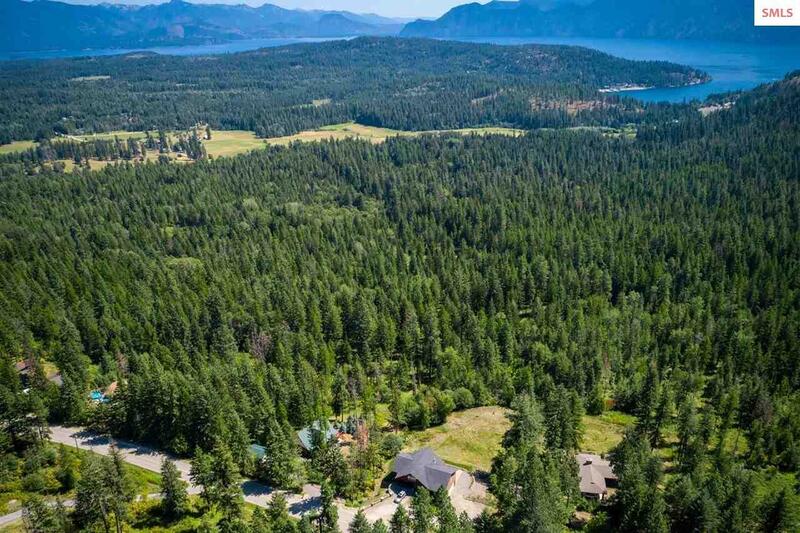 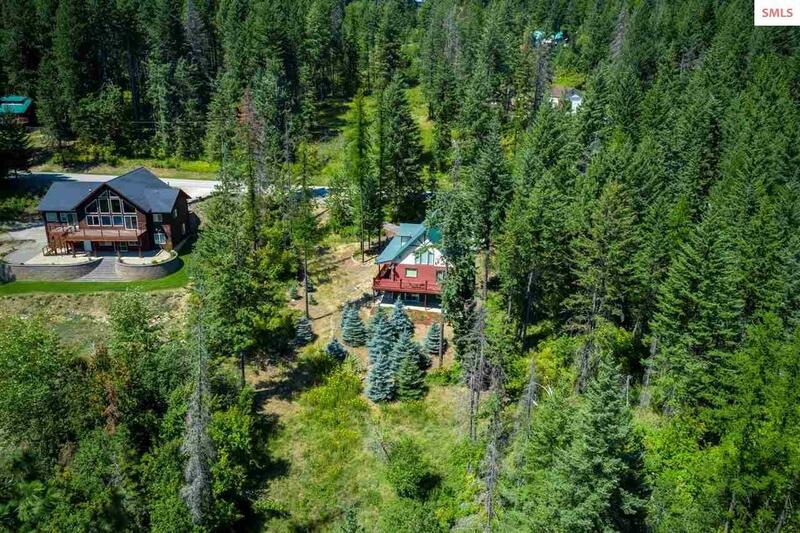 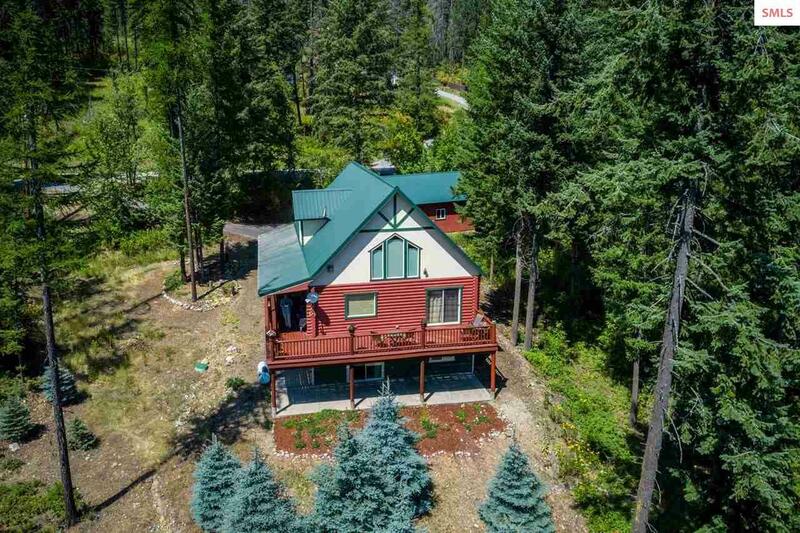 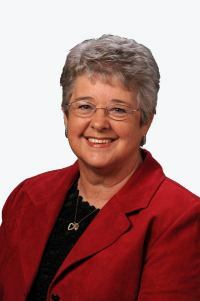 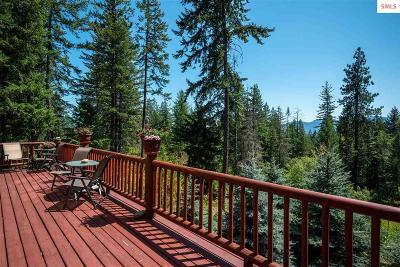 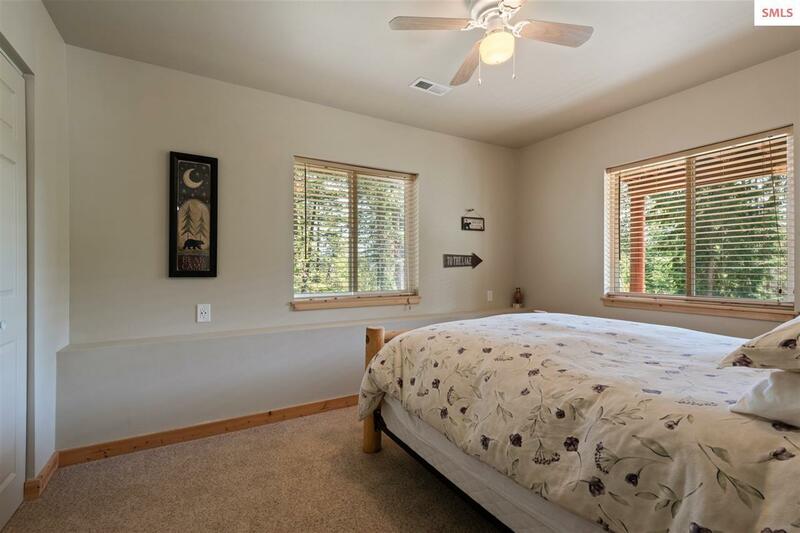 Filtered Lake Pend Oreille views on over 1-acre with mature trees, low maintenance landscaping, paved driveway, 2-car garage. 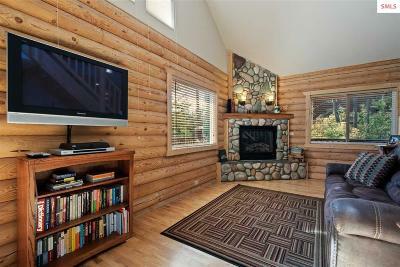 Rocked gas fireplace, window coverings, ceiling fans, laminate, tile and carpeted floors. 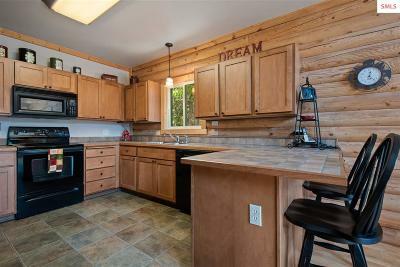 Gourmet kitchen, eating bar, dining area, & pantry/storage. 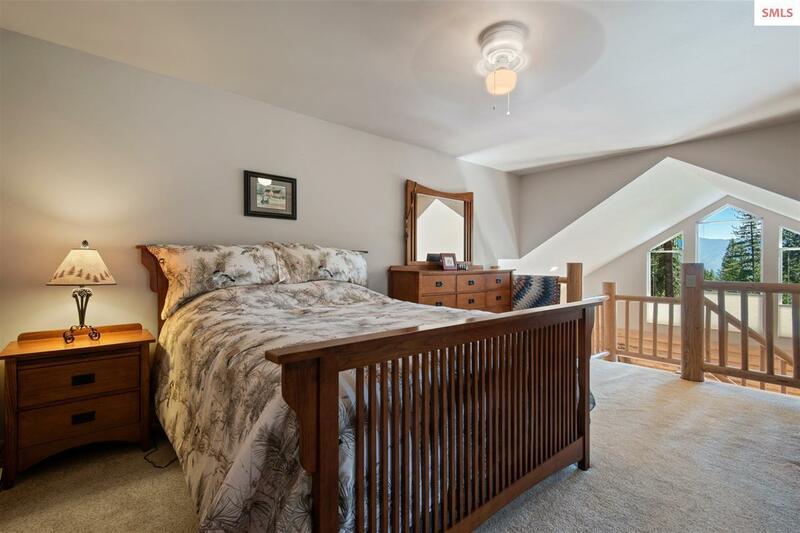 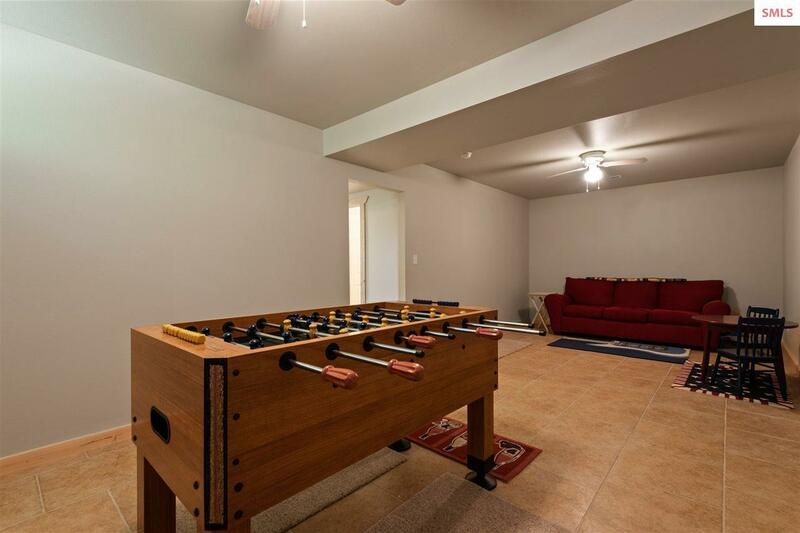 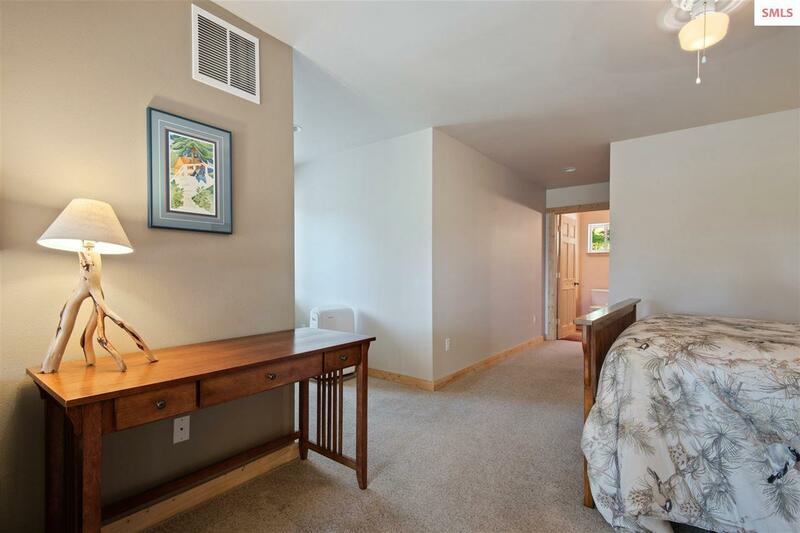 Two bedrooms on the main floor, master suite in loft, two bedrooms in walk-out basement, family room and rec room. 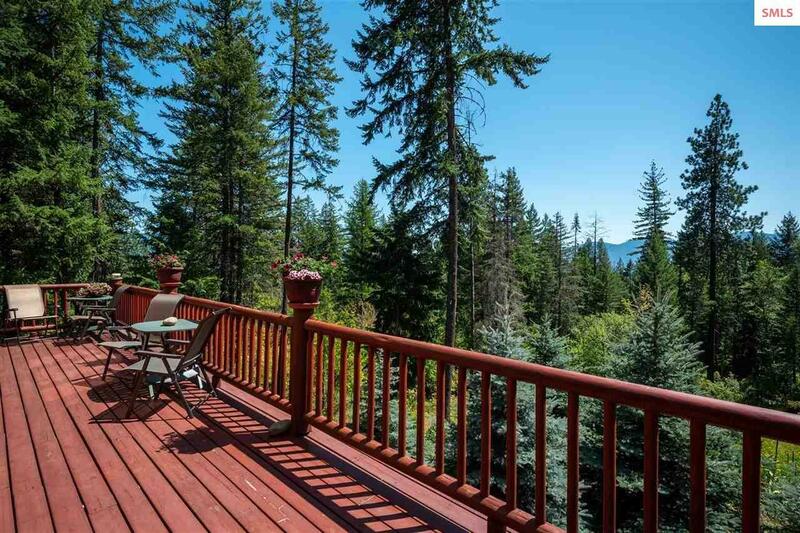 Large deck for entertaining and enjoying the views and privacy. 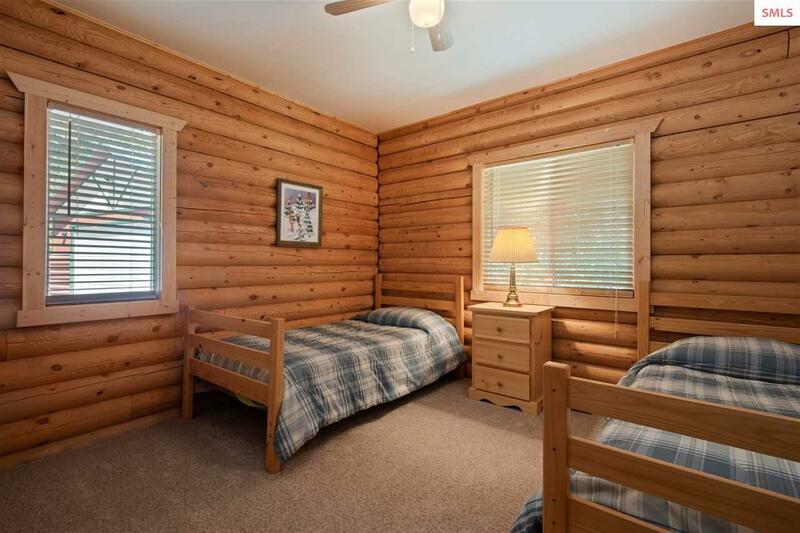 Includes generator for unexpected outages. 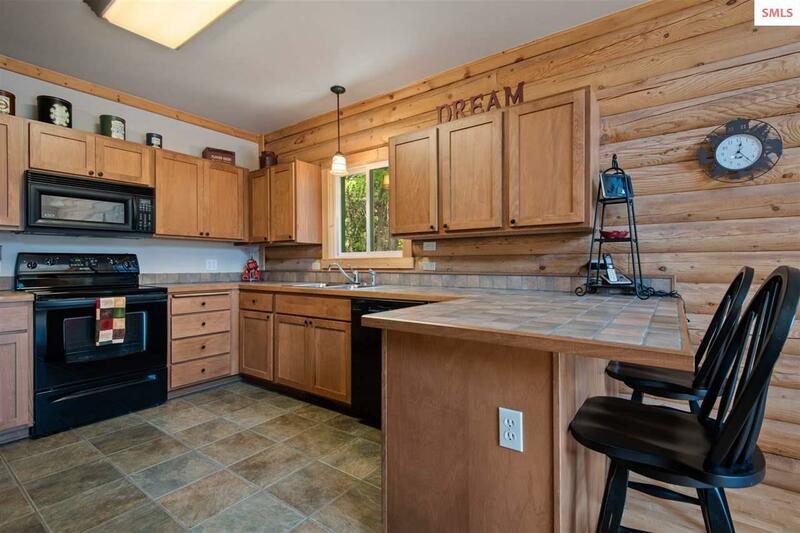 Private well and septic, water softener, propane and electric heat. 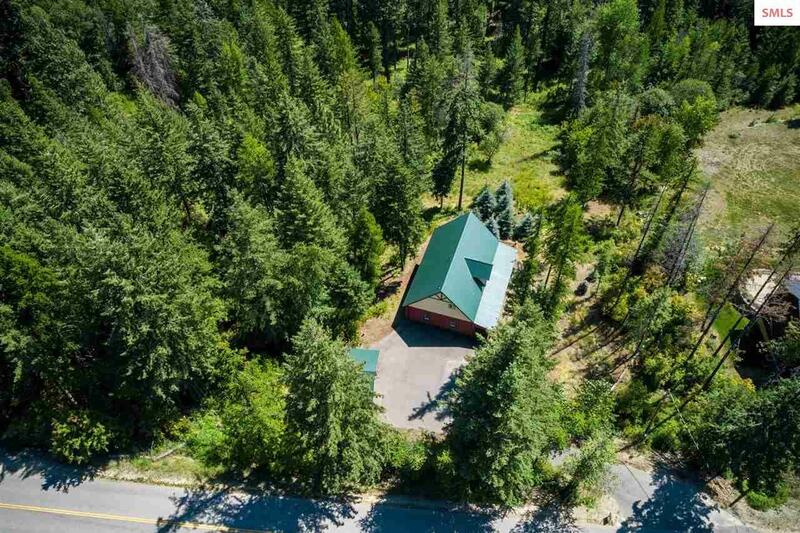 Located on County road frontage.